My long-range plans call for finding a book publisher interested in my Texas history blogs. With that goal in mind, I’m expanding my Texas coverage with a series of West Texas and Panhandle stories. This blog post was to be about the founding of the oldest Spanish mission in Texas and the first thanksgiving in the United States, both of which I thought had occurred near El Paso, a city on the far western edge of Texas. Immediately, I uncovered a wide range of stories that I have decided to share. 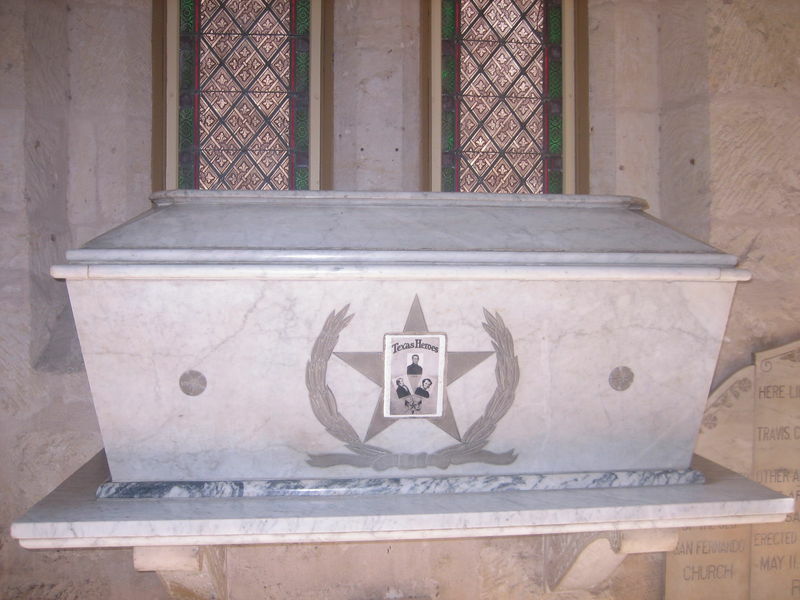 We often think of Spanish activity in Texas getting underway when the Frenchman René Robert Cavelier, Sieur de LaSalle landed on the Texas coast in 1685. Concern that the French might have an eye on Texas prompted the government of New Spain to construct six missions in East Texas to Christianize the Indians and to serve as a buffer against encroachment from the French in neighboring Louisiana. In fact Spanish explorers started coming into Texas at present-day El Paso in the early 1580s, a century before the East Texas missions were built. had been conquered. 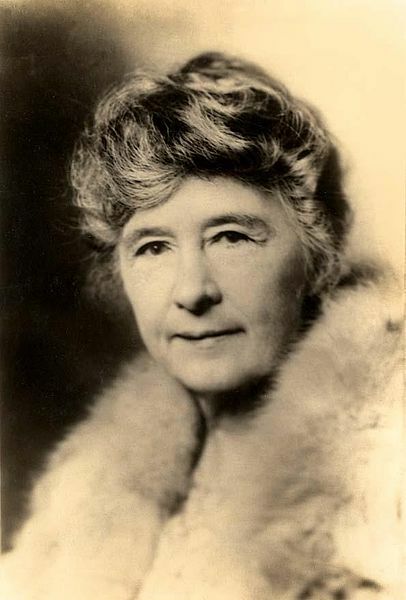 In search of riches, adventure, and political power Oñate personally financed an expedition, or entrada, meant to “pacify” the natives in New Mexico. He assembled 400 soldiers, 130 families and thousands of head of cattle, sheep, and other livestock. 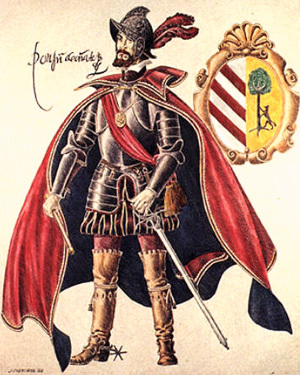 In early 1598 Oñate led his entourage on what he thought was a shortcut across the Chihuahuan Desert in Northern Mexico in search of a pass through the mountains into New Mexico. In late April, after four days of walking without food or water, the desperate travelers reached the Rio Grande where Oñate claimed all the surrounding land for King Phillip II of Spain. A few days later, they met native people who called themselves Manos, “peaceful one.” The friendly Indians led the Spanish to the place where the Rio Grande cut through the mountains forming El Paso del Rio del Norte—the pass of the north—the Spanish entryway to the West. The Mansos, who wore very little clothing, provided fresh fish for the Spanish and received clothing in return. Oñate invited the Mansos to be guests at a feast on January 26, 1598, celebrating the travelers’ amazing survival. The huge display of wild game and other food stuffs from the expeditions’ supplies created a feast of thanksgiving, which seems to be the second to be celebrated in the present United States. The first thanksgiving is claimed by St. Augustine, Florida, where on September 8, 1565, the Spanish explorer Pedro Menendez held a feast of thanksgiving with the Timucua. 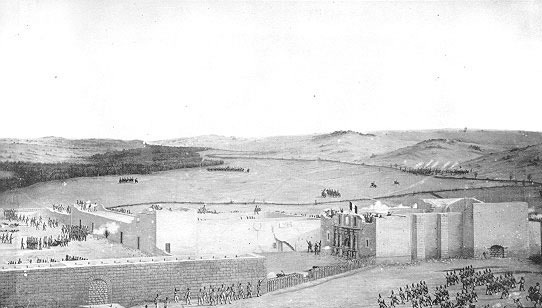 Oñate’s troops began demanding payments from the Pueblo population. 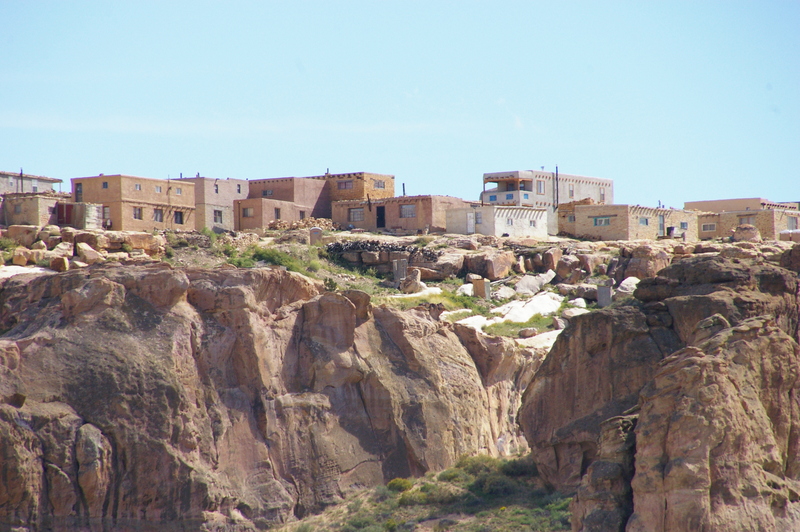 The Acoma pueblo refused to comply and in 1599 the Acoma Wars ended with Oñate’s orders to kill 800 people, enslave another 500, and cut off the left foot of all men older than twenty-five. Numbers of amputees vary from twenty-four to eighty. 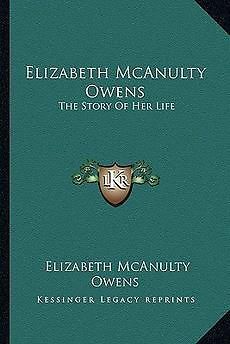 The young women were sent into slavery. Oñate continued his exploratory travels as far as present Kansas, returned to found the town of Santa Fe, and was finally called back to Mexico City in 1606 to answer for his conduct. Although he was tried and convicted of cruelty to the Spanish colonists and to the natives, he was later cleared of all charges. 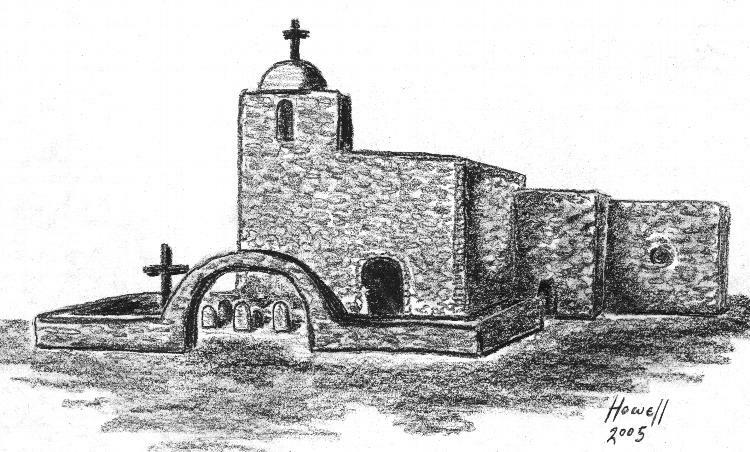 Concepción del Socorro was established for other native people who had fled from the Pueblo Revolt. Over the years, the Rio Grande flooded many times, changing course, and moving the communities that grew up around the missions to both sides of the river, even isolating them for a time on an island between two channels of the Rio Grande. 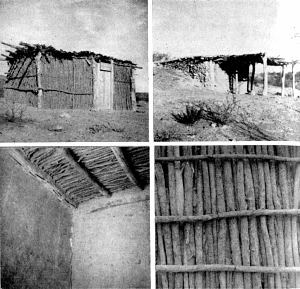 Despite the construction of the Spanish missions, the Indians from New Mexico brought their own way of life with them, and continued to control the political and economic activities of the new mission communities. The Franciscan friars were allowed authority only over the Indians’ spiritual life. 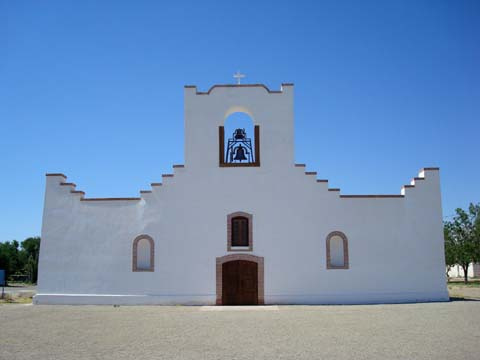 Into this mix of missions, native peoples, and Spanish settlers, San Elizario settlement was established, and the Presidio de San Elizario was built in 1789 to protect the area missions and the travelers on the Camino Real (Royal Highway) that ran from Mexico City through Paso del Norte to Santa Fe. While it was never a mission, the presidio boasted a chapel to serve the military personnel. 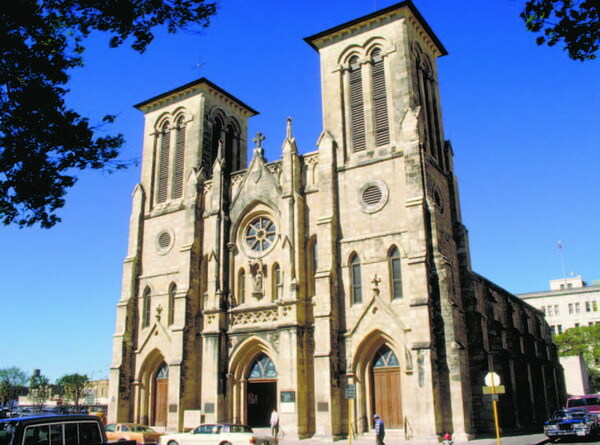 Today’s Ysleta church was completed in 1907 and the Isleta community was annexed into El Paso in 1955. 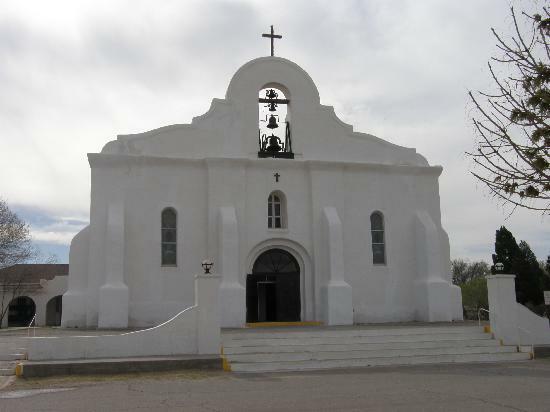 The present Socorro Mission was completed in 1840, replacing the 17th-century structure destroyed by Rio Grande floods. The current church retains many of its original decorative elements, including the original beams, or vigas, which were salvaged from the old flooded church. 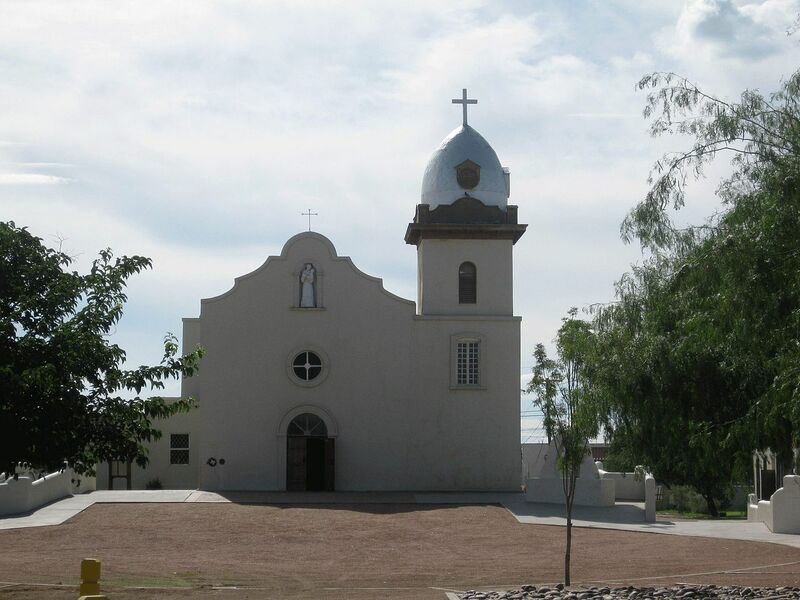 Both missions and the San Elizario Chapel are on the El Paso Mission Trail. King Carlos III commissioned Bernardo de Gálvez, the governor of Louisiana, to raise an army and lead a campaign against the British along the Mississippi River and the Gulf of Mexico. Governor Gálvez had been in contact with Patrick Henry, Thomas Jefferson, and Charles Henry Lee who sent emissaries requesting that Gálvez secure the port of New Orleans and permit only American, Spanish, and French ships to travel the Mississippi River. The Mississippi served as the doorway through which vast amounts of arms, ammunition, and military supplies could be moved to the troops fighting in Kentucky, Illinois, and along the northwestern frontier. The cattle grazing the mission rancheros in Texas offered the best hope for Gálvez to feed his Spanish troops and the governor of Spanish Texas eagerly answered the request. The Texas beef helped feed from 1,400 men to over 7,000 as the campaigns under Gálvez moved from defeat of the British at Manchac and Baton Rouge in Louisiana and on to a victory at Natchez, Mississippi. After a month-long siege using land and sea forces in 1780, Gálvez captured Fort Charlotte at Mobile. The final push to secure the Gulf Coast began in 1781 when Spanish troops captured Pensacola, the British capital of West Florida. The next year, a two-month siege finally overwhelmed Fort George in Pensacola, leaving the British with no bases in the Gulf of Mexico. Finally, the Spanish force under Gálvez captured the British naval base in the Bahamas. The war ended before General Gálvez could initiate plans to take Jamaica. The campaigns under Gálvez kept the British from encircling the American revolutionaries from the south and kept the supply lines open from the western flank. Gálvez helped draft the terms of the 1783 Treaty of Paris, which officially ended the American Revolutionary War and returned Florida to Spain from British control. George Washington honored Gálvez by placing him to his right in the July 4 parade and the American Congress recognized Gálvez for his service during the revolution. Gálvez capped his career in 1785 when the Spanish crown appointed him viceroy of New Spain. 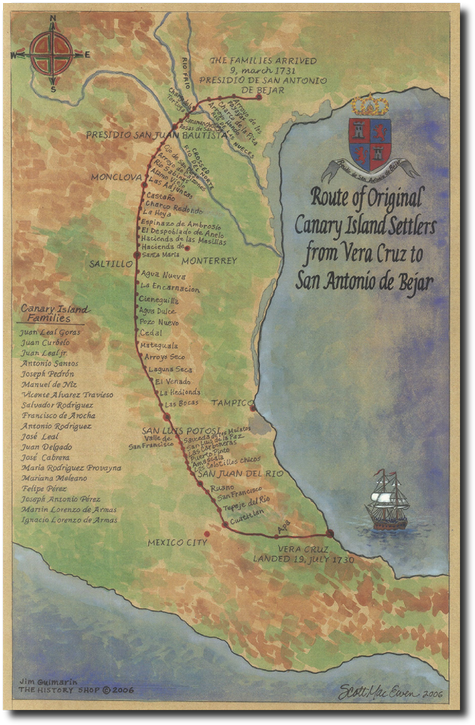 Recently, I wrote about New Spain official’s sudden interest in Texas after they received word in 1685 that the Frenchman René Robert Cavelier, Sieur de La Salle landed a colony on Texas soil. For the next four years the Spanish Colonial government sent eleven–five by sea and six by land–expeditions in search of the intruders. When they finally discovered La Salle’s Fort St. Louis south of present Victoria, all the inhabitants were dead and Indians had captured a few of the children. Fearing the French in Louisiana might move across the Sabine River into East Texas, the Spanish established Mission San Francisco de los Tejas near present Crockett in 1690 with a plan of Christianizing the Indians and laying a buffer against the French. 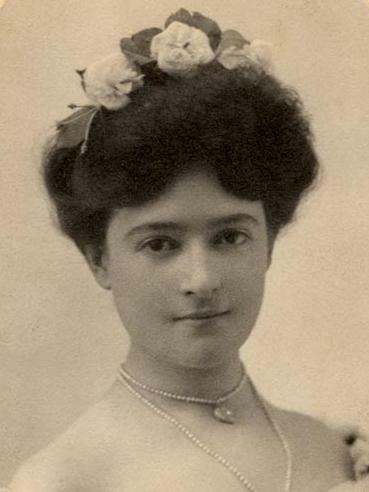 The missionaries left under cover of darkness after only three years. Over the next fifty years the Spanish made two more short-lived attempts to establish six East Texas missions. Still worried about foreign aggression, the Spanish constructed Mission Señora del Espiritu Santo de Zuniga and la Bahía presidio on the site of La Salle’s abandoned Fort St. Louis, which they later moved to present Goliad—a strategic site intended to halt a possible invasion of the central coast at Copano Bay. Each time European colonial governments showed interest in the New World, Spain moved into action. Spain’s war with England, coupled with the English occupying Georgia in 1733, spurred new worries about invasion along the coast from Tampico in Mexico to Matagorda Bay on the Central Texas coast. 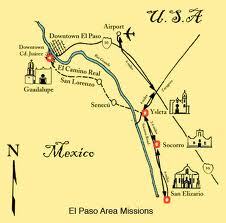 The answer seemed to lie in establishing villas and missions along the Rio Grande. The viceroy of New Spain appointed José de Escandón as military commander and governor of the new province of Nuevo Santander, which spread from modern Tamaulipas, Mexico into Southern Texas. 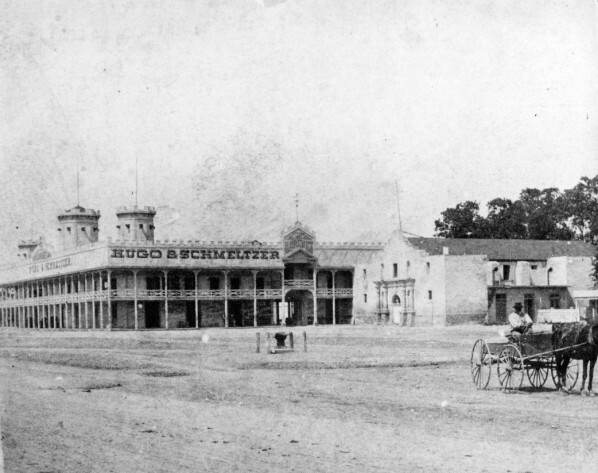 Charged with establishing settlements and missions between Tampico and the San Antonio River, Escandón sent seven divisions in search of the most favorable locales for future villas. circling the home of the missionary priests. Nine days later Villa de Reynosa became the second settlement. Finally, in 1755 Escandón established his last villa where Tomás Sánchez de la Barrera y Gallardo, one of Escandón’s captains, convinced him an old Indian ford on the Rio Grande offered a good locale for a villa. Sánchez brought three families to make up the original settlement on his 66,000-acre land grant. 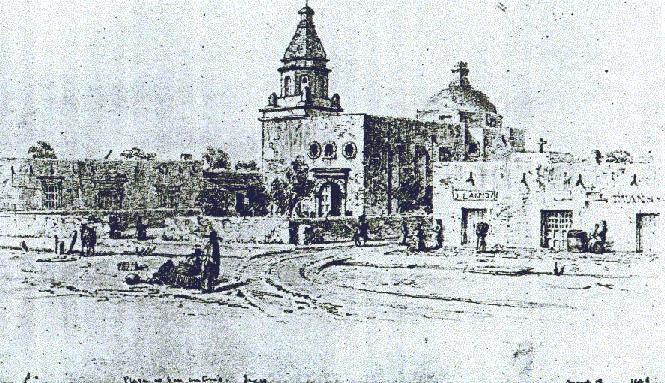 Present Laredo grew from that original ranch to become the largest and most successful of Escandón’s permanent Spanish settlements in Southwest Texas. In 1767 a Spanish royal commission began granting land to individual colonists within the villas along the Rio Grande. Due to the need for access to the river for transportation and irrigation in this near-desert region, the commissioners surveyed 170 porciones, rectangular strips of land about one mile wide fronting the Rio Grande and sixteen miles long, extending north away from the river for grazing cattle. Over the years, larger, cattle-grazing grants, which spread north of the porciones and along the Gulf Coast, went to influential residents of Camargo and Reynosa. Escandón, who is know today as the “Father of the Lower Rio Grande Valley” and his lieutenants founded twenty-four towns and fifteen missions on both sides of the Rio Grande.